The largest and most affordable Online Bicycle Tires 29 Inch Shop! 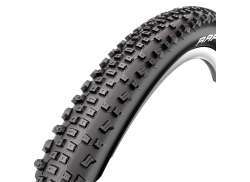 Do you want to buy a Bicycle Tire 29 Inch online? 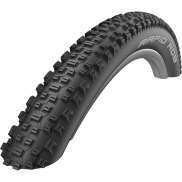 Hollandbikeshop.com has the 29 Inch Bicycle Tires you're looking for. Twentyniner or 29er is the term commonly used for the mountain bike with large wheels, and the reason a 29 inch bicycle tire is sometimes referred to as a '29er bicycle tire'. 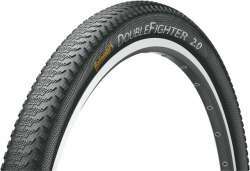 The 28 inch and 29er bicycle tires may have the same circumference, but the difference between 28 inch and 29er tires is in their thickness. 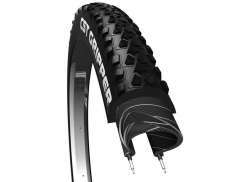 The 29er bicycle tire is thicker, but will fit on the wheel for a 28 inch tire. Even in 2010 there was a noticeable increase in the amount of mountain bike manufacturers distributing 29er bicycle tires. The trend has continued and today there is a considerable amount of 29er models available. 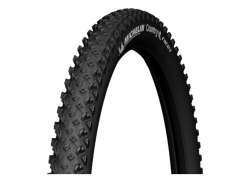 At Hollandbikeshop.com you can find a wide choice of 29 Inch Bicycle Tires by brands like Continental, Schwalbe, Vredestein, Kenda and CST. 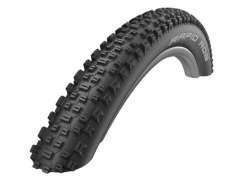 In our wide Bicycle Tires & Inner Tubes range on Hollandbikeshop.com you can find Bicycle Tires 29 Inch in various widths and models, like the 29 inch bicycle tires with added suspension and comfort. So you’ll surely find the Bicycle Tires 29er Bicycle Tires you’re looking for. 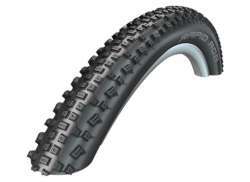 Hollandbikeshop.com is dealer of Bicycle Tires 29 Inch and has a large and affordable range. 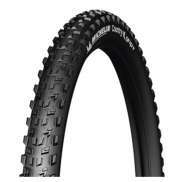 We also often have 29er Bicycle Tires on sale or in our outlet, so keep an eye on our sale button. 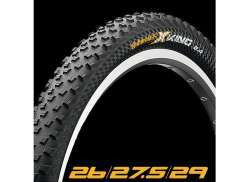 The largest and most affordable online Bicycle Tires 29 Inch shop!